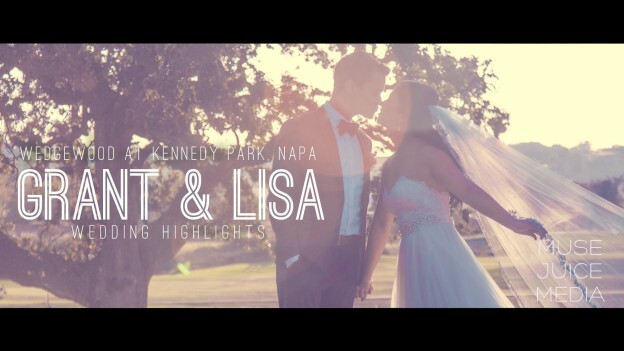 Filming the wedding video in Napa for Lisa and Grant was an honor. Lisa and Grant have stuck together over the years despite long distance and all the things life throws your way. It’s so sweet to see a couple who is so devoted, attentive and sweet to one another. We wish Lisa and Grant all the best in the many years ahead together! This entry was posted in Silverado Resort, Wedgewood at Kennedy Park and tagged napa wedding, napa wedding video, napa wedding videographer, napa wedding videographers, silverado resort wedding on October 10, 2016 by christa.